Convergent Bioscience iCE 280 IEF Capillary Electrophoresis Prince 0500.016/CL . New Life Scientific, Inc. The system is in good cosmetic condition, but its functionality was not confirmed. Unfortunately, this product was not acquired with software and the manufacturer discontinued support for this model. The technician powered this instrument and noted the fans spin and the lights illuminate, indicating a successful power-on. However, without software, no further tesing was performed. The technician performed two mock runs with the robotics and noted that all motors initialized and returned home. 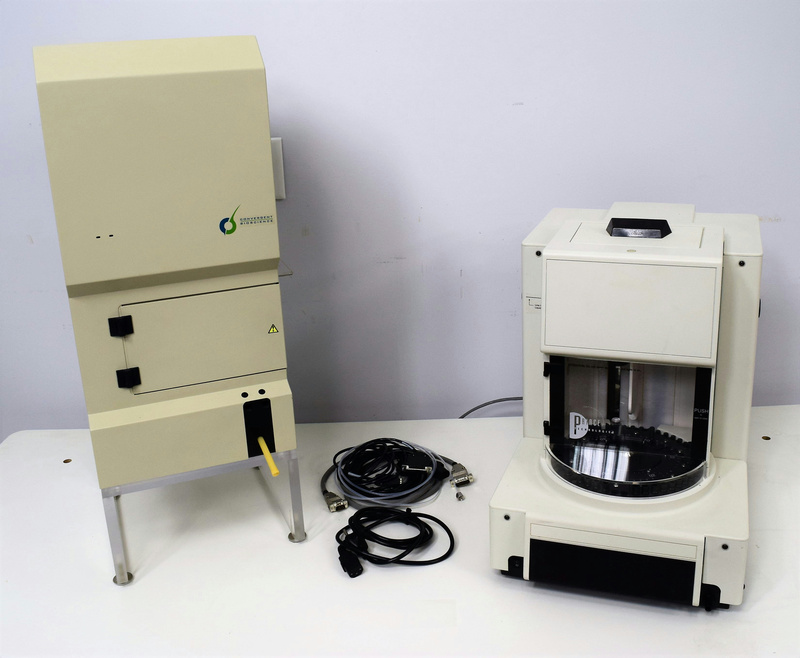 Coriolis Pharma is specialized in providing stability indicating protein analytical methods, including capillary isoelectric focusing for monitoring charge heterogeneity e.g. protein deamidation.